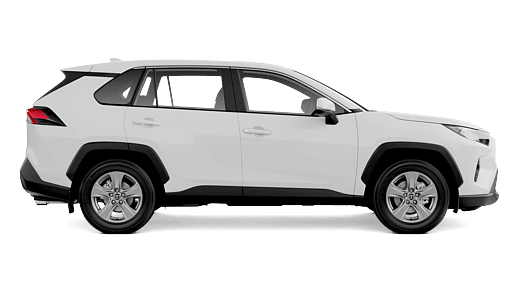 If you're looking for a Dealership that can take care of you and you're automotive needs, look no further than Canberra Toyota. 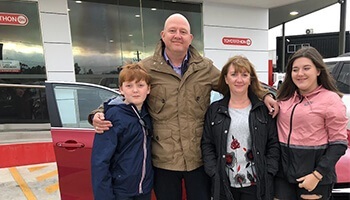 For a great range of new, demo and quality used vehicles, come and see our team. 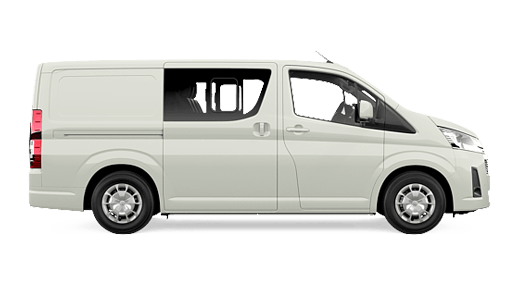 We can also provide you with genuine servicing, finance, insurance and a massive range of parts & accessories. 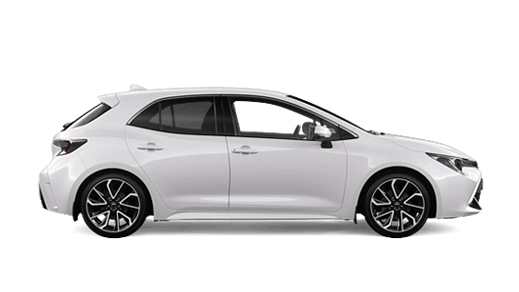 Why Buy from Canberra Toyota? 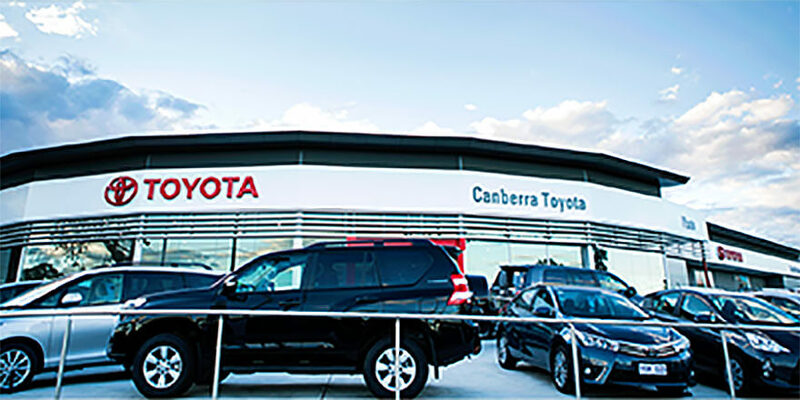 If you're shopping for a new, demo or used vehicle in Canberra, visit the team at Canberra Toyota. 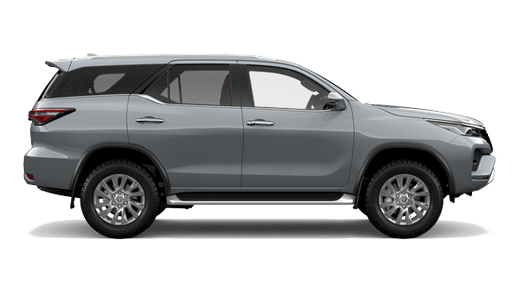 We've got great deals on passenger, hybrid, 4wd & suv and commercial vehicles. 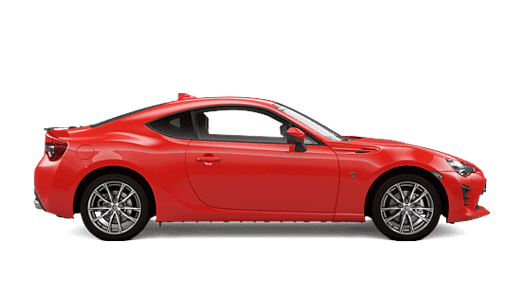 We also offer our customers vehicle finance at great rates, factory trained service technicians and an extensive range of parts & accessories. 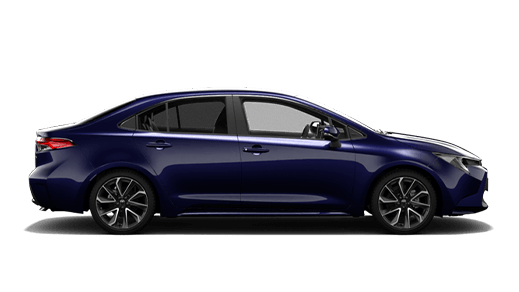 We're also a great choice for Toyota Fleet customers. 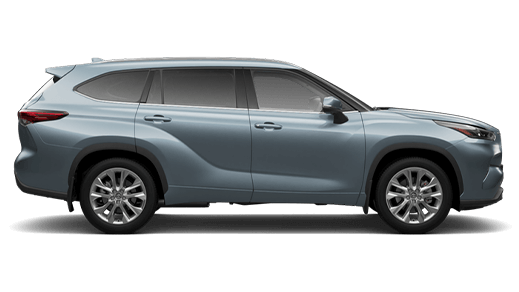 With a great range of new and demo Toyota vehicles for customers in and around Gungahlin, Fyshwick, Belconnen and Phillip, the team at Canberra Toyota should be your first stop. 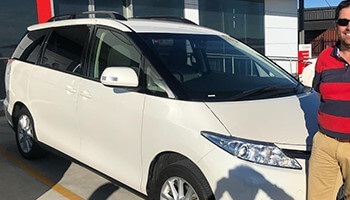 With our professional motoring advice and an experienced team in Gungahlin, Fyshwick, Belconnen and Phillip, we can match a vehicle to just about every taste and budget. 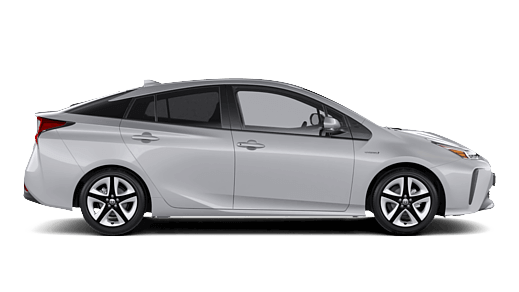 So if you're looking for a great new Toyota deal on 86, Aurion, Camry, Corolla, Rukus, Tarago, Yaris, Camry Hybrid, Prius, Prius c, Prius v, FJ Cruiser, Kluger, LandCruiser 200, Prado, RAV4, Coaster, HiAce, HiLux or LandCruiser 70 - come and see the team at Canberra Toyota in Gungahlin, Fyshwick, Belconnen and Phillip. 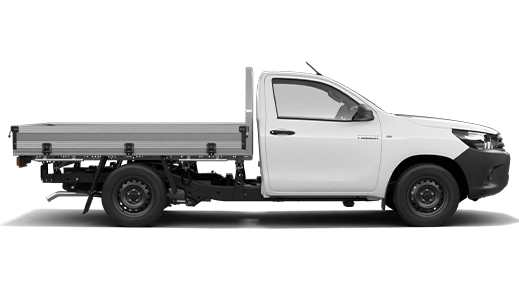 Know what you're getting with our extensive range of used vehicles from Canberra Toyota. 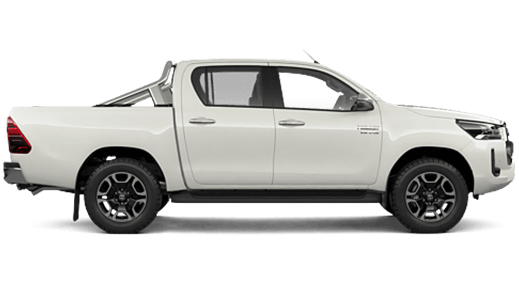 With many Toyota Used Vehicles, we also stock a great selection of other manufacturers - so there is a big chance that if you're looking for a used vehicle deal, you'll find it at Canberra Toyota. 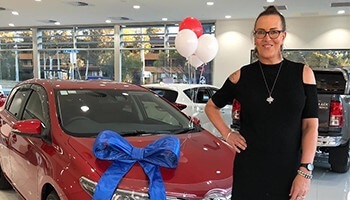 Don't just take our word for it, speak with someone you know around Gungahlin, Fyshwick, Belconnen and Phillip, they're probably a Canberra Toyota customer and have already enjoyed the great service. 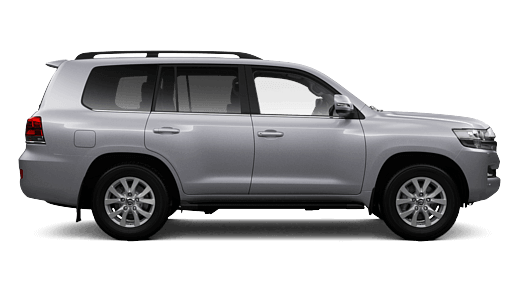 The Canberra Toyota Service team is committed to keeping you and your Toyota on the road. 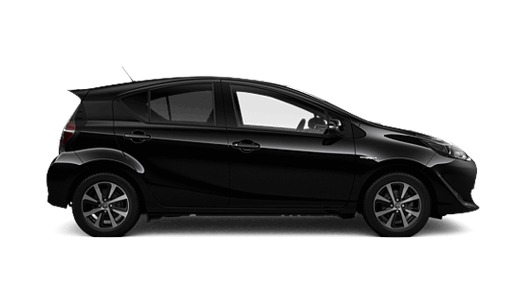 That's why we offer you so many convenient Toyota service options and a professional team have factory trained techicians. 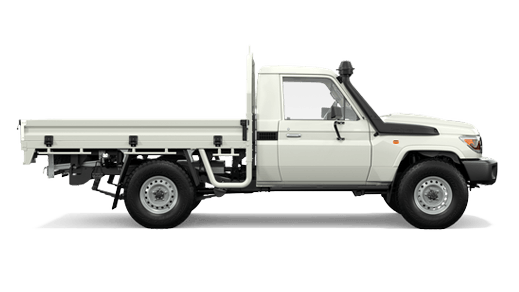 Our experienced team can also offer you suggestions on your Toyota Genuine Parts & Accessories requirements. 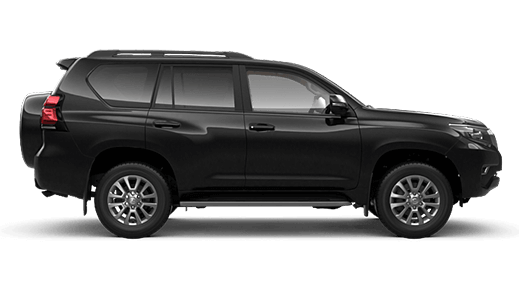 So if you're looking to replace a hard to find Toyota part or put an accessory on your vehicle, the Canberra Toyota team at Gungahlin, Fyshwick, Belconnen and Phillip can help. 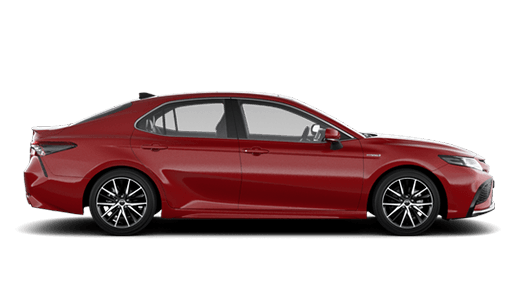 The team at Canberra Toyota were fantastic! Lawson was extremely helpful. 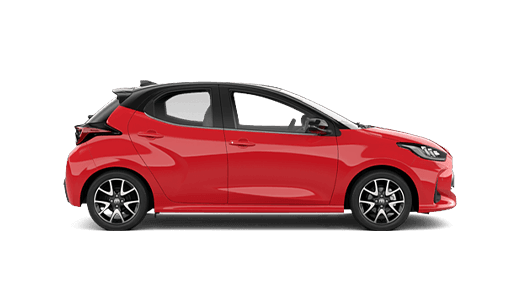 I really enjoyed my experience at Canberra Toyota, especially with Jesse and Kirsty's help. 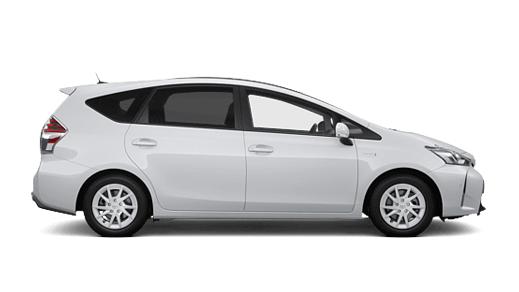 I found Canberra Toyota very efficient and a pleasure to deal with. 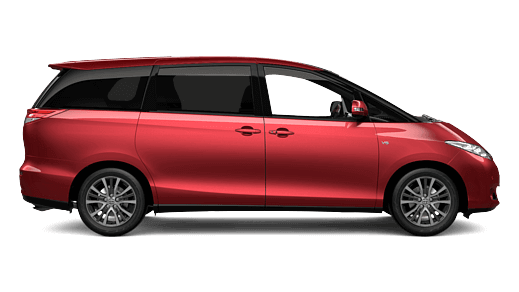 I would definitely recommend them to others. Thanks so much for all your help Luke. Really happy with my new car! Rob Cameron couldn't have been more helpful...The man needs 10 stars, not 5! Be our guest! 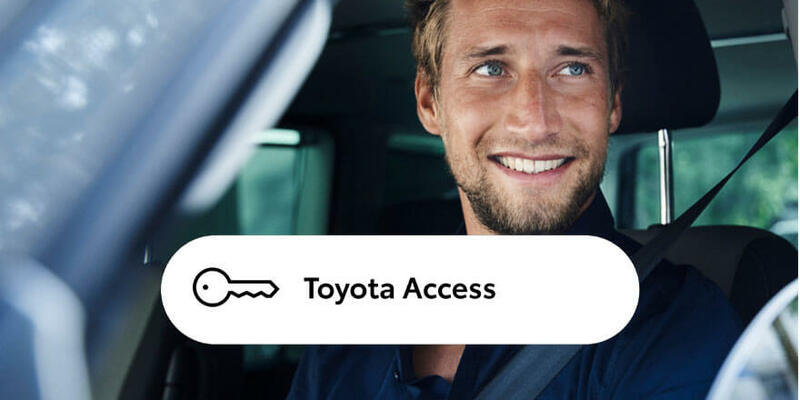 Learn how you can benefit from the Canberra Toyota Advantage. 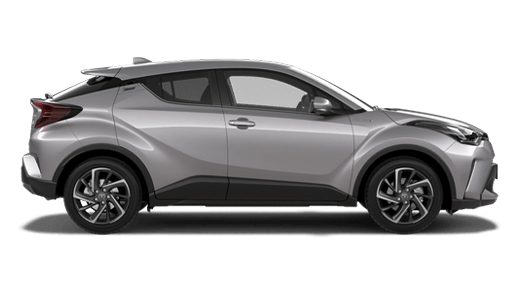 Find out about career and employment opportunities with Canberra Toyota. 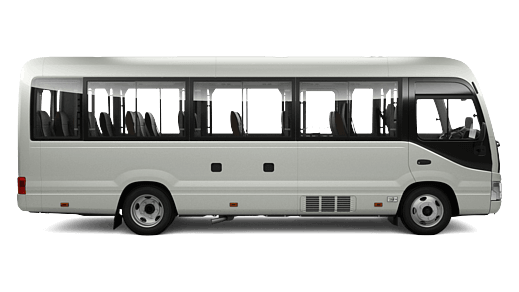 Looking for discounts on travel, shopping, services and much more? 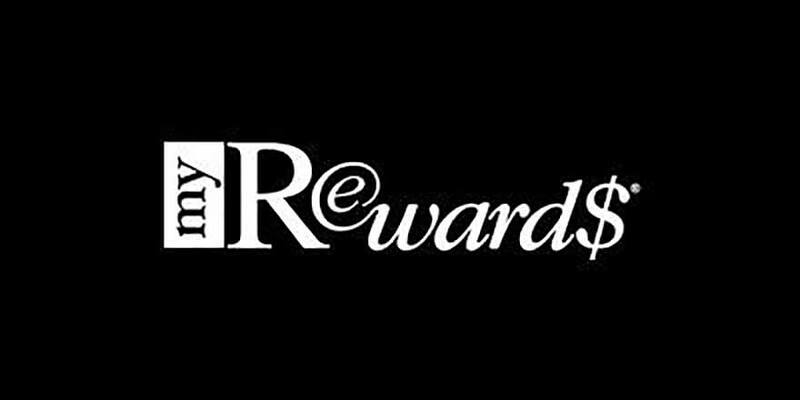 Register for MyRewards!